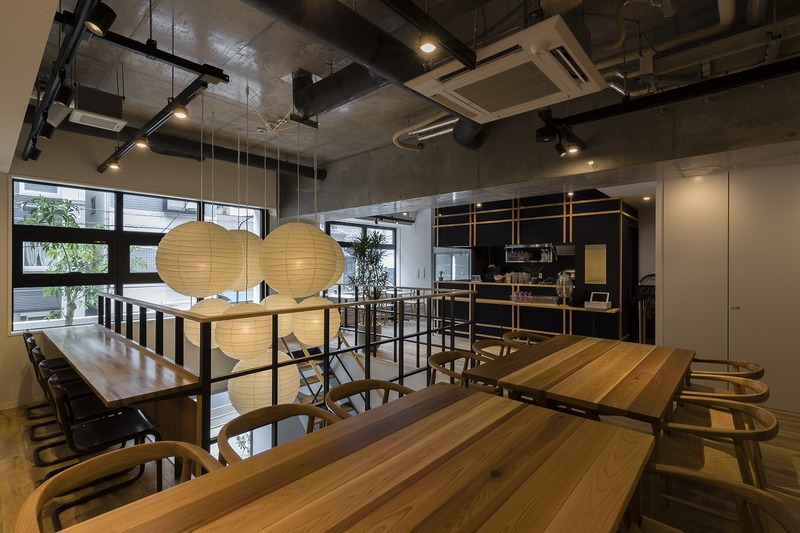 The guest-house style hostel “Imano Tokyo Hostel” will open a new hostel in Ginza on September 1st this year. 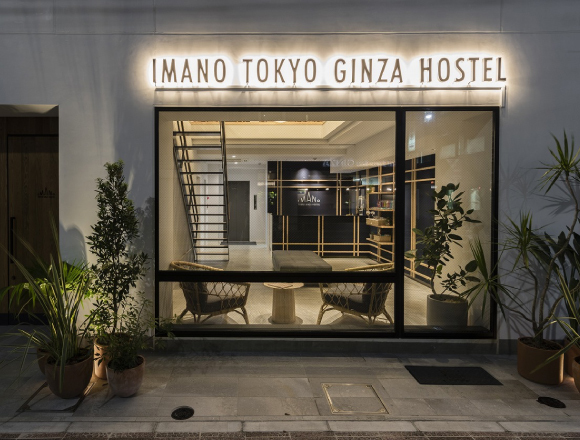 “Imano Tokyo Ginza Hostel” is the second of these hostels to open, the first of which was established in Shinjuku back in November 2015. The hostel comes during a time in which many properties are undergoing renovation, while also having the merit of being a newly established building itself. Imano Tokyo Ginza Hostel treasures hospitality towards its guests, offering a comfortable space for all who make the trip to stay, the kind of space that feels just like you are visiting a friend’s house. The second floor is home to a lounge for guests staying the night where they can chat at ease and enjoyably. It’s a place that recognises and seeks to preserve that “one-in-a-lifetime encounter” while on a trip. 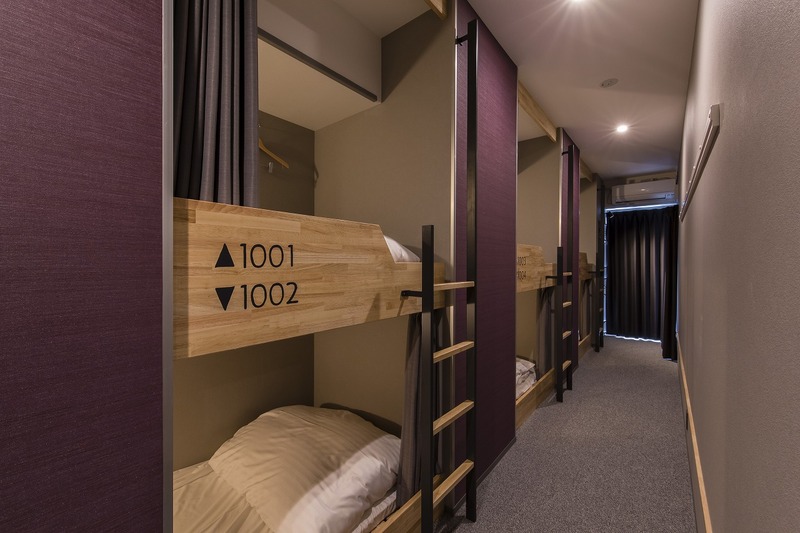 The hostel is located in Ginza, a shopping and business district that boasts the status of Tokyo’s leader of trends. It’s a hugely popular tourist spot dotted with everything you can imagine that offers plenty of options to choose from when it comes to the diverse culture of Tokyo, from theatres where you can experience the traditional Japanese arts to contemporary art galleries, the latest biggest department stores, brand shops, fast fashion shops and much, much more. 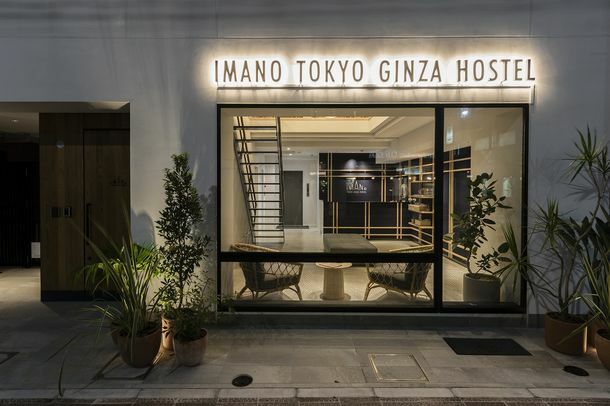 Imano Tokyo Ginza Hostel offers a wide range of different bedding types and room types, from family rooms which the whole family can enjoy together to the cost-effective dormitory rooms. There’s also a female-only floor. They have really made the effort to make it usable and accessible to all types of travelers. During your Tokyo trip, why not stop by and spend a night in Ginza – the tourist hot spot that is seconds away from a huge selection of shops and entertainment? Located 2-minutes’ walk from Exit 2 or 6-minutes’ walk from Exit 6 of Shintomichō Station via the Tokyo Metro Yūrakuchō Line. Located 7-minutes’ walk from Exit A1 of Takaracho Station via the Toei Asakusa Line. Located 5-minutes’ walk from Exit A3 of Hatchōbori Station via the JR Keiyō Line. Located 10-minutes’ walk from Exit A3 of Hatchōbori Station via the Tokyo Metro Hibiya Line.